Learn to make two cocktails, tuck into a grazing board & take home your very own recipe cards! ​$45pp, includes masterclass, two cocktails and light snacks. 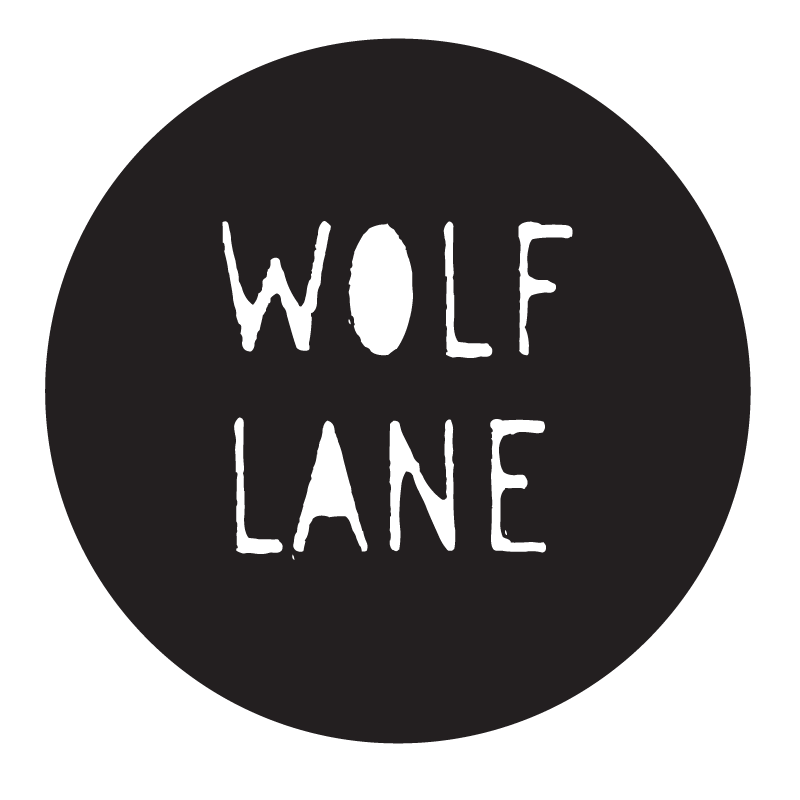 See you soon at Wolf Lane!